BASKETBALL SPOTLIGHT NEWS: Bates Stock Soars In Ohio! 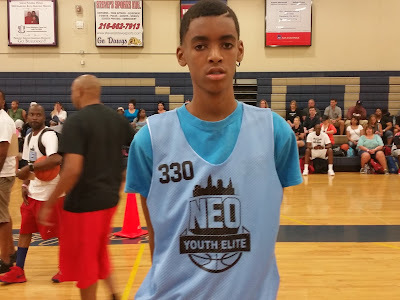 Emoni Bates is now the hottest name in the Class of 2022 and for good reason. 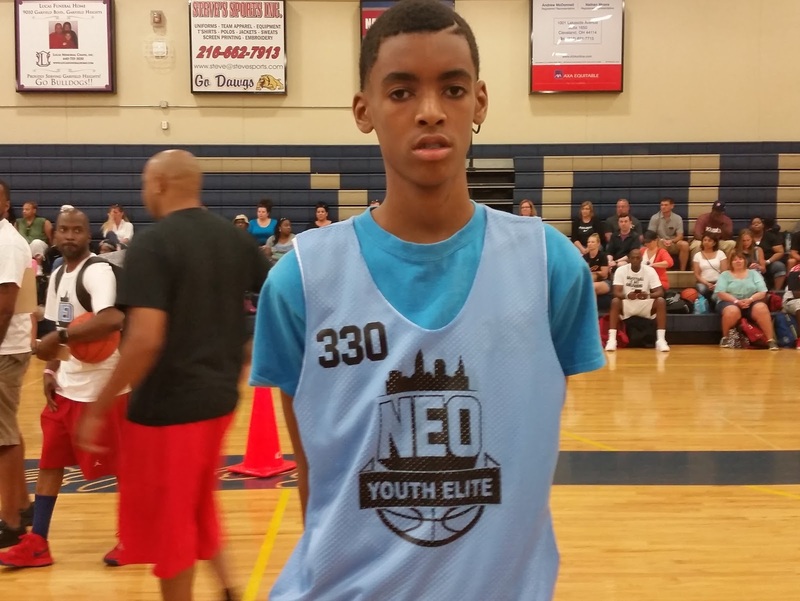 The rising 7th Grader is oozing with potential and he showed it at the NEO National Showcase. His rare combination of size, skill and upside makes him the most noticeable prospect in the building. Check out his video from the Class of 2022 All Star Game. Bates earned an invite to the Middle School All American Game.